The House has passed a series of measures designed to shore up the Public Employees Retirement System. The system is still recovering from the economic downturn of 2008. Rep. Pamela Anderson (D-Fargo) argued against the study. Anderson said the issue has been studied a lot in the past. "What will another study do?" Anderson said. "It will do nothing but unnecessarily spend money and further delay a solution to the PERS funding crisis." Anderson said previous Legislatures had the chance to fix the problem, but "kicked the can down the road." House Appropriations Committee Chairman Jeff Delzer (R-Underwood) argued the study is necessary. "At some point, if we ever want to get away from the unfunded liability, we will have to go to defined contribution," Delzer said. "The study will be about figuring out how to do it." Delzer said the study would also look at switching the University System from the current PERS plan to the TIAA-CREF plan, which is a defined contribution plan. The amendment with the study passed 69 to 22 – and the amended bill was approved 76 to 15. The measure will go back to the Senate to see if it agrees with the changes. North Dakota's Public Employees Retirement System is looking toward the future -- and some potential funding challenges. "We're currently funded at about 70 percent," said PERS acting executive director Sharon Schermeister. "Our goal is to be at 100 percent." Schermeister said to get there, PERS has come up with some options. One of them would be to implement the fourth part of a recovery plan, begun in 2011, after PERS went through some challenges in its investments. 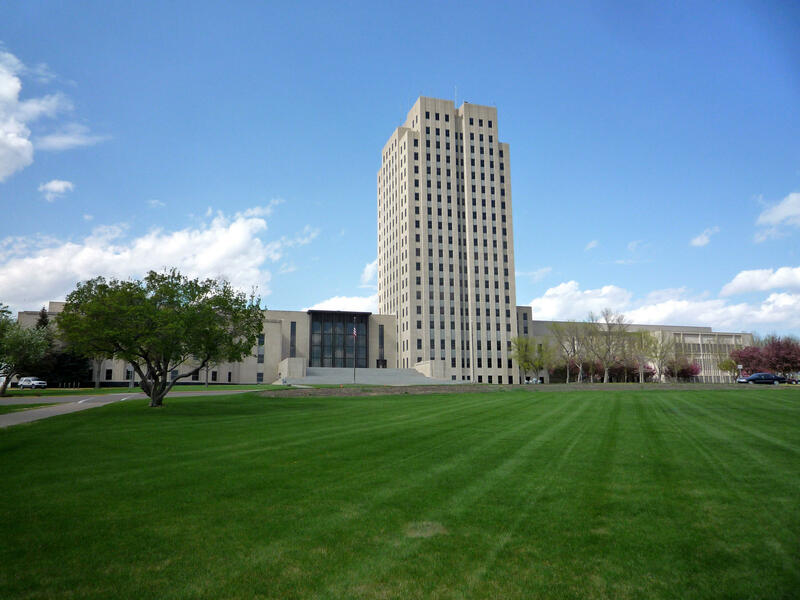 With oil tax collections down, plus a weakness in the agriculture economy, some North Dakota lawmakers are looking at dipping into various budget trust funds – and the state’s Legacy Fund – to help address any shortfalls. But one candidate for Governor says he would like to see the disparities in spending addressed through budget cuts alone.